An affordable, experienced home inspector and engineer… near you! Why a home inspector can’t tell you whether you should or should not buy a property. A home inspector usually doesn’t know what price is being asked for the property. The asking price has no real bearing on the home inspection process itself. A home inspector doesn’t know what price you may have offered for the property. The price you have offered for a property is confidential and really none of the home inspectors business. Even your future mortgages finance terms could drive you in a direction that the home inspector would have no knowledge. A home inspector is not a real estate appraiser they don’t necessarily know much about property values. A home inspector doesn’t know what you personally associate with value. Your personal likes and dislikes will probably be very important in making you decision. A home inspection result is only one aspect of property evaluation. Other factors like location and characteristics like number of bedrooms and bathrooms, square footage age, school district, etc. are value drivers that a home inspector usually cannot help with. Who is best qualified and can make the buy no buy decision? You that’s who! Working with your real estate agent, taking all the information concerning the property like that provided in the home inspection report, comparable sales in the area, and insights from your real estate agent, your personal preferences, and then weighting all the plusses and minuses as only you can do. Click here for a full list of prices. How do home inspectors work with real estate agents? Why are you the home inspector I should hire? 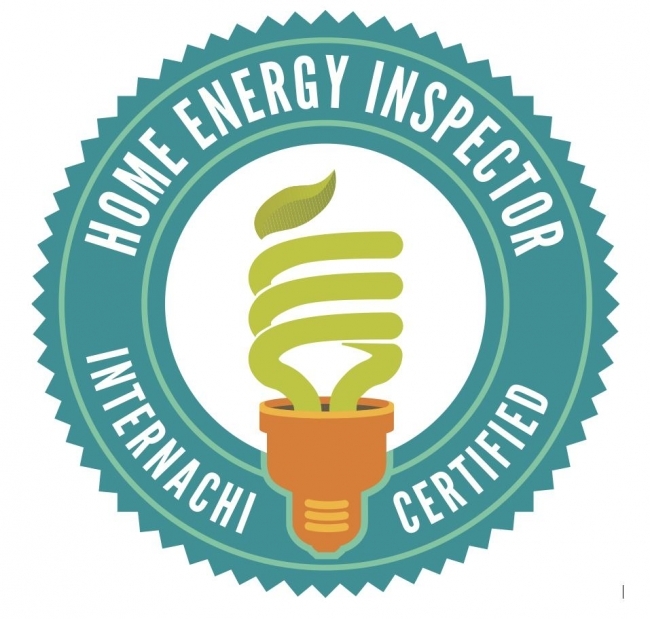 What are the steps of the home inspection process? What should I look for in a quality home inspection? How do I know if my home inspector is a professional engineer? What will a home inspection tell me? Brighton, Brockport, Canandaigua, Churchville, East Rochester, Fairport, Gates, Greece, Henrietta, Hilton, East and West Irondequoit, Ontario, Penfield, Perinton, Pittsford, Scottsville, Spencerport, Victor, Webster and Williamson.